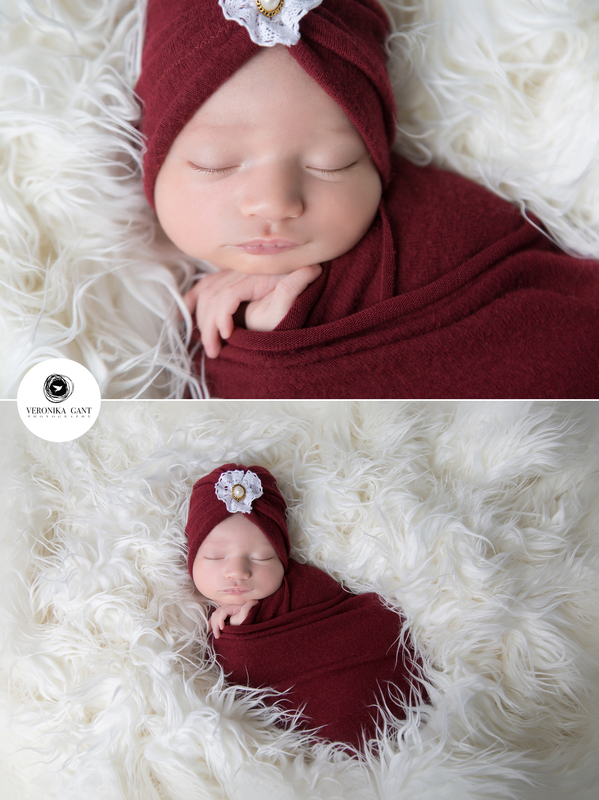 Signature Newborn Session with Ryleigh. Congratulations to beautiful “L” family. Enjoy your sneak peek!